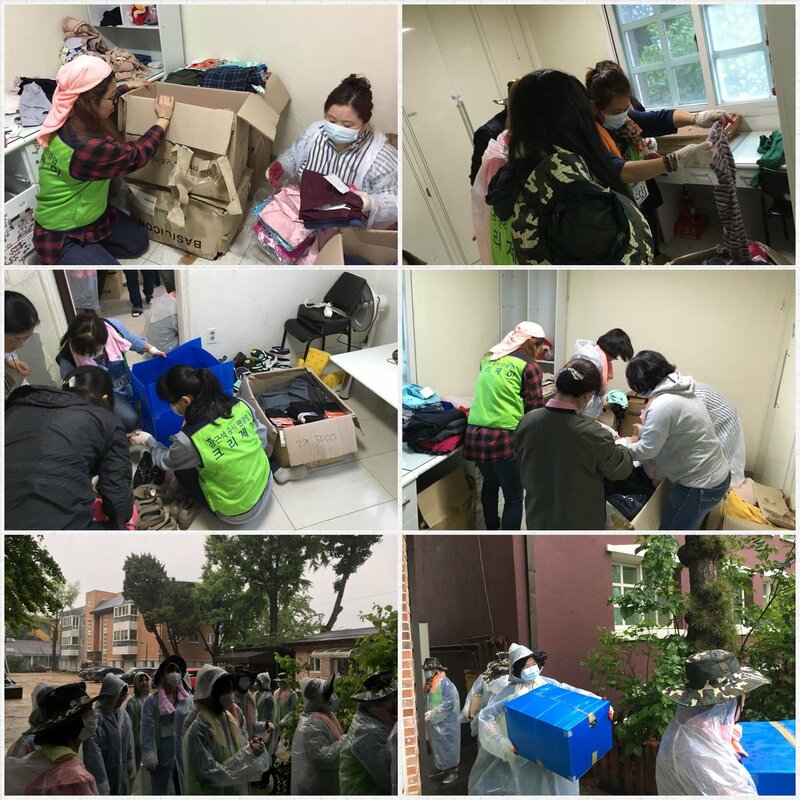 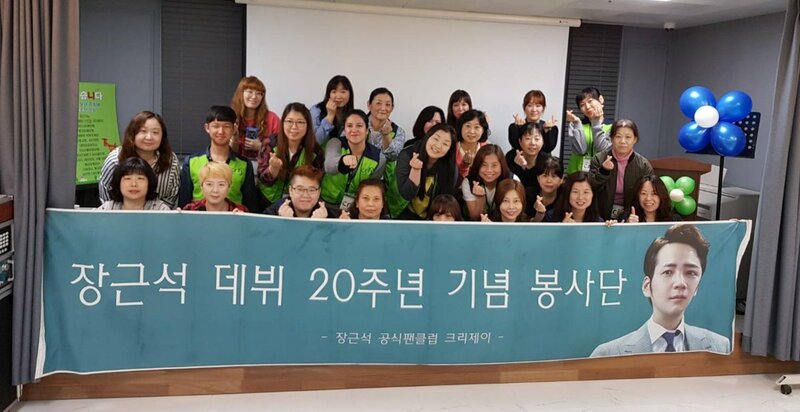 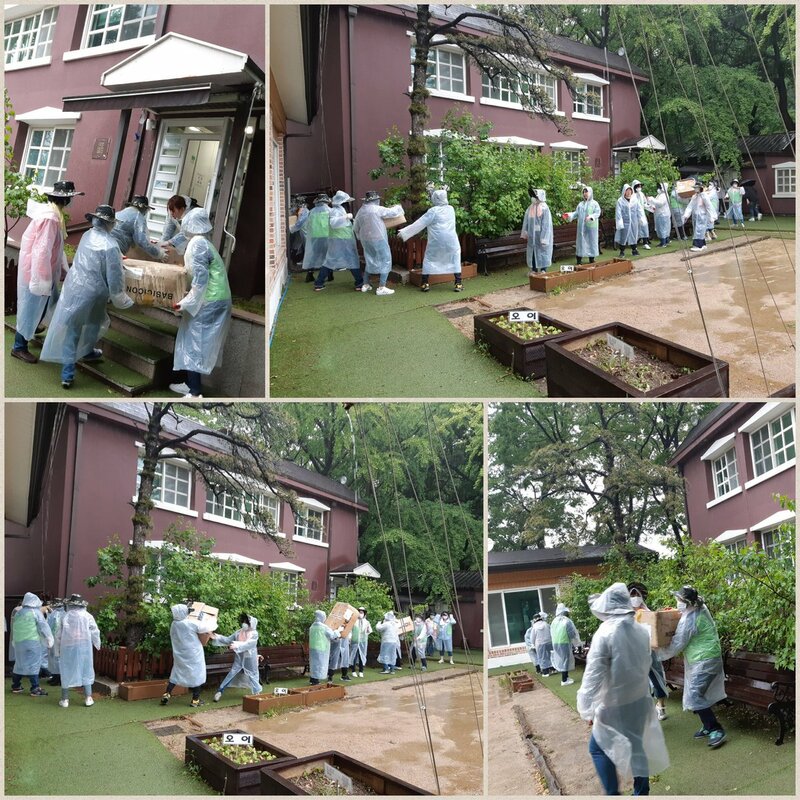 Even as Switch was being recorded and broadcast on SBS and replayed with subs around the world, Eels in Korea were busy working at Namsanwon Orphanage, cleaning up the winter debris and organizing the area for the children. 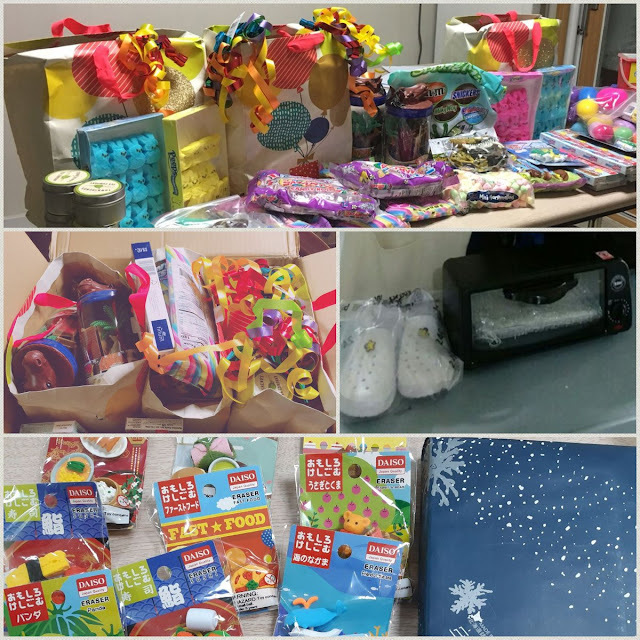 And then, to make life a bit brighter for the children, Cri-J Eels gave the children toys, gifts and other goodies. How cool is that?